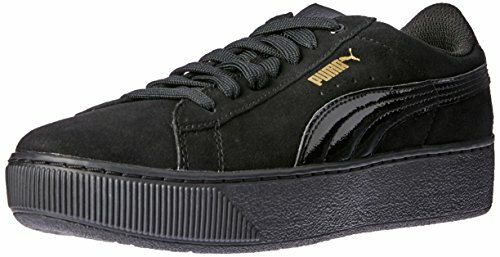 The Womens Vikky Platform from Puma combines a Suede upper having a durable Rubber sole. 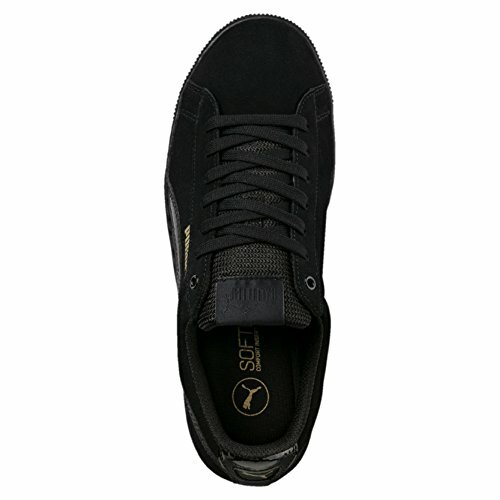 These Trainers feature Lace-up fastening, cushioned insole and Textile lining. 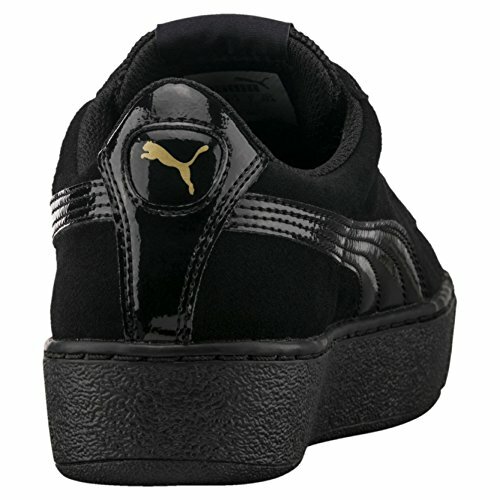 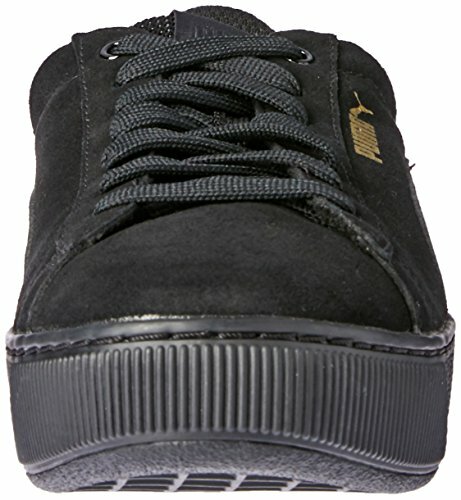 Carried out with Puma branding, the design and style 363287-01 is available in a Black Black colourway. 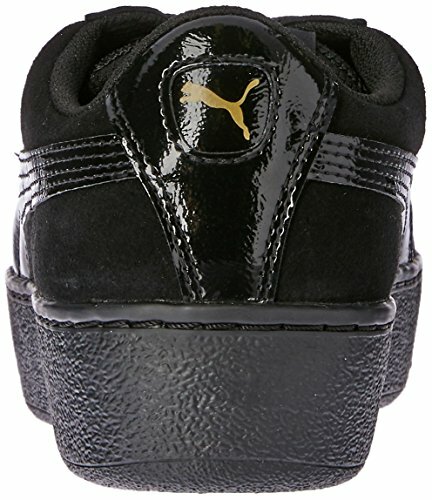 Softfoam sockliner provides a soft, plush feel underneath the feet.